In many situations, a company needs a more comprehensive marketing strategy than a one-time cost per lead program or sales automation solution with limited sending volumes of 400 emails a day. In those circumstances, SLA may suggest the implementation of a marketing automation platform capable of advanced lead tracking, scoring, and nurturing, as well as CRM integration. These platforms are ideal for sending branded content to support your demand generation efforts while also supporting your sales and marketing alignment efforts. The advantage of working with SLA is that we can integrate your content marketing, sales automation and cost per lead programs with your branded demand generation efforts, while also providing the data and expertise to fuel those programs. Statistics suggest that out of 100 leads generated today, only 25% will convert in year one while the other 75% will not convert until year two or three. Companies must adopt long term lead nurturing strategies or risk wasting 75% of their budget on leads that will not convert until year two and three. Integrating your marketing automation platform to your CRM is the first step to aligning your sales and marketing efforts which is extremely important for tracking the true cost per lead across all marketing channels (both online and offline). SLA has experience in numerous marketing technologies and CRM solutions that can support companies who haven’t already adopted a CRM and a marketing automation platform. In partnership with the Integrated Marketing Association we co-produced a research study on the total cost to adopt marketing automation. The findings concluded that the cost of the technology alone only represented about 35% of the total cost to adopt marketing automation. 65% of the cost went toward the staffing required to manage everything from strategy, management and content creation. It is said you cannot manage what you dont measure and that’s why its so important to adopt marketing automation and integrate with your CRM. At SLA we like to walk our clients through a sales lead calculator in order to help our customers realize not only the true cost per lead but also how many leads it will take to reach your revenue goals. This calculator is very helpful in determining how many prospect touches it will take to generate a marketing qualified lead, sales accepted lead, sales qualified lead and closed won opportunity. By entering all of your prospect touches from all marketing channels i.e. website traffic, sales automation programs, marketing automation programs, social media, events, webinars, and online advertising efforts you can determine if you have enough prospect touches to generate the number of leads you need to reach your revenue goals. You can download the sales lead calculator by clicking on the button below. 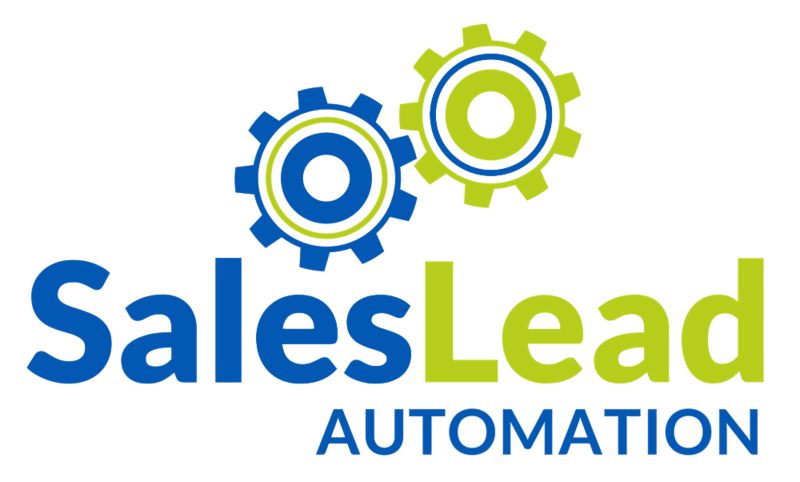 Feel free to reach out to Shawn Elledge at selledge@salesleadautomation.com if you have any questions regarding how to best use the calculator.